As a homeowner knowing what your property might be worth is often difficult. You may see property in your neighbourhood for sale but you won't always know what the final sale price was. Often homes are up for auction or priced by negotiation making it even trickier. This is where I can help. Not all houses are created equal. Values can be affected by market trends along with less tangible things such as an outlook or a north facing aspect. 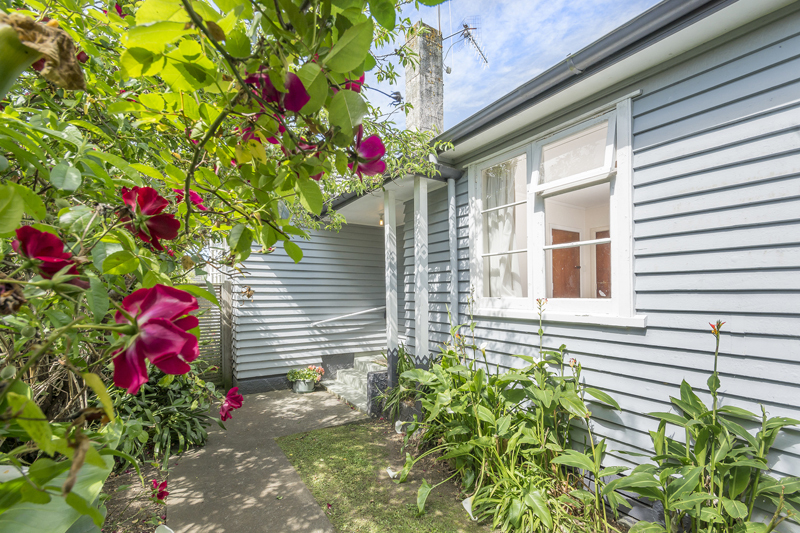 Let my experience in the Tauranga market help establish in a realistic expectation of what your home might sell for with a free comprehensive market submission. Commentary about what is currently happening in the local market. Recent sales in your area and how they relate to your home. Current competition in the market. A breakdown on what you will receive as part of a free marketing campaign. An idea on the commission that is payable based on the appraised sale price. Recommendations on how you market your home - this may vary depending on your situation.